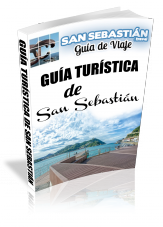 If San Sebastian and the surrounding area are known for one thing, it has to be their prestigious gastronomy. We’ve already filled you in on the city’s top pintxos bars, now let us tell you about the best restaurants in San Sebastian. Guipúzcoa (the province surrounding San Sebastian) is home to 16 Michelin starred restaurants. 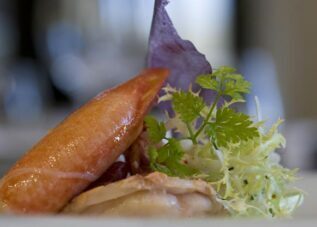 In fact, it boasts the highest number of Michelin stars per square metre anywhere in the world. There are many excellent restaurants for you to discover, and in this article we’re going to highlight a few of our favourites. Arzak: One of the world’s most famous restaurants, home to one of the best known chefs on an international level. You may find it difficult to get a table at this multiple award-winning restaurant, so make sure to book well in advance. Step inside the chef’s own house to discover a welcoming, contemporary dining space. 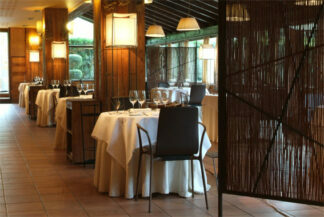 Berasategui: Is another of the restaurants recommended by the all the guidebooks. 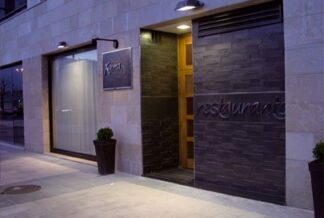 Top chef Martín Berasategui’s flagship restaurant is located in La Sarte, just a few kilometres from San Sebastian. 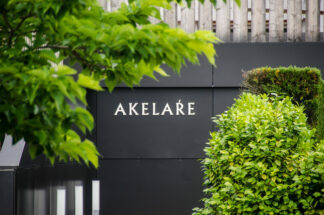 Akelarre: Located on Monte Igueldo, Pedro Subijana’s restaurant is another of the city’s culinary highlights. Pedro is one of the most highly regarded chefs in the city and throughout Spain. 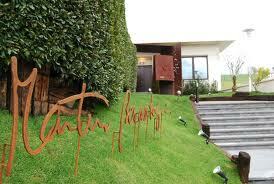 Mugaritz: Another of our favourite restaurants. As well as its food, the setting and atmosphere make this restaurant very inviting and enjoyable. Zuberoa: This restaurant is housed in a ‘caserío,’ (one of the region’s traditional dwellings), dating back over 600 years. The building has been refurbished and is now home to one of the best known restaurants in the area. Chef Hilario Arbelaitz invites you to sample his mix of innovative and traditional cuisine. 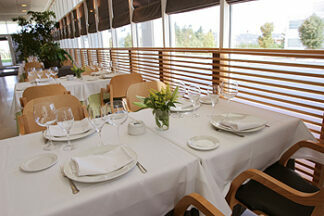 Mirador de Ulía: A good restaurant, made remarkable more by its location than by the food itself. 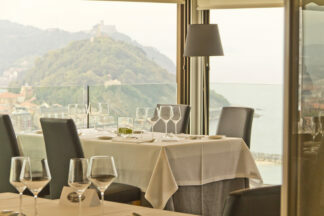 From the summit of Monte Ulía, this restaurant enjoys the best views in the city. Kokotxa: Located centrally, in the city’s Old Town neighbourhood, this is a true San Sebastian institution, whose menu will not disappoint. Arbelaitz: This pleasant restaurant is located in a business district. Being rather quiet at night, it may sometimes appear unwelcoming, but don’t let this put you off- the food is very good. As a rule, it’s rarely fully booked, making it easy to reserve a table. Xarma: One of the more recent additions to the city’s fashionable and innovative fine dining scene. In recent years, this restaurant has seemed like likely candidate for a Michelin star, although at present it has not yet achieved this goal. Narru: This restaurant is located on the ground floor of Hotel Niza, right on La Concha beach. Its exceptional location makes this a great place to dine any time you find yourself in the city. The set menu offers good value for money, given the quality of the restaurant. 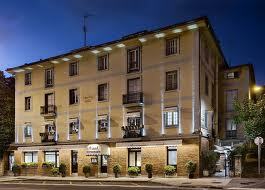 Alameda: Another of Guipuzcoa’s great restaurants. 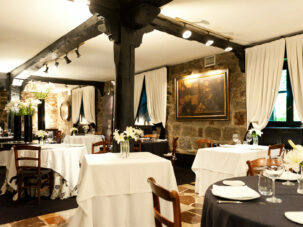 It is located in Hondarribia and earned a mention in our previous feature on “ the best restaurants in Hondarribia”. 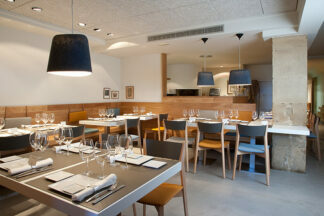 These are just some of the most prestigious restaurants which you can find in San Sebastian. Bear in mind that these are renowned restaurants and their prices are usually quite high. Depending on what you order, the price per head can range from €60 to around €200 in places like Arzak, Berasategui and Akelarre. 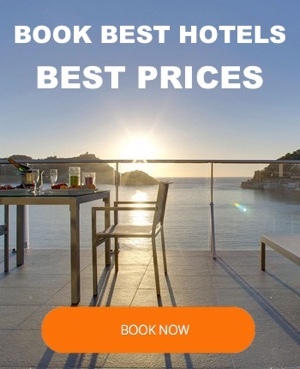 If you are going to visit San Sebastian and plan on trying one of these restaurants, we recommend booking in advance.